BCCI launched the IPL back in 2008 and after a decade of breath-taking cricket, the league remains a notch above the rest. And as was expected in any T20 league, batsmen have taken center-stage for the most part. More than one batting legend has walked down the pitch to set the stadium on fire. However, some have stood out with their consistent, aggressive approach. Amidst both unorthodox and conventional cricketers, there have been a few batsmen who have maintained a sky-high strike rate throughout their IPL career. Here are the top five batsmen with the highest IPL strike rate of all time with a minimum of 30 IPL innings. 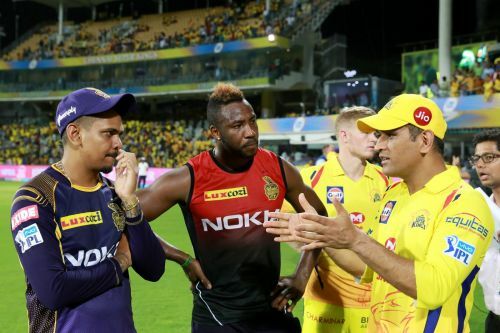 Some honorable mentions are Yusuf Pathan (144.08) in 146 IPL innings, Chris Gayle (150.71) in 111 IPL innings, AB de Villiers (150.93) in 129 IPL innings, Krunal Pandya (153.91) in 33 IPL innings and Virender Sehwag (155.44) in 104 IPL innings. Glenn Maxwell is a potential matchwinner who bats in the middle order. He is one of the few batsmen who straightaway starts his innings looking for boundaries no matter who is bowling on the other end. Maxwell began his IPL career in 2012 with the Delhi Capitals before joining the Mumbai Indians in the following season. 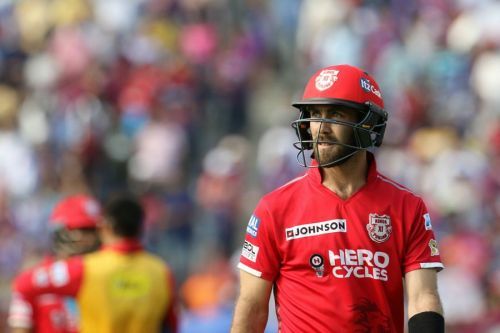 However, it was his 2014 season with Kings XI Punjab which made him the ‘Big-Show.’ He scored 552 runs in that season at an incredible strike rate of 187.75. Maxwell has been one of the most under-rated players of his era because of his inconsistent performances in recent years. Last year, he returned to the Delhi franchise after having a forgettable season with the Kings XI Punjab. The Aussie has played 69 IPL matches so far in which he managed to score 1397 runs at a strike rate of 161.13.